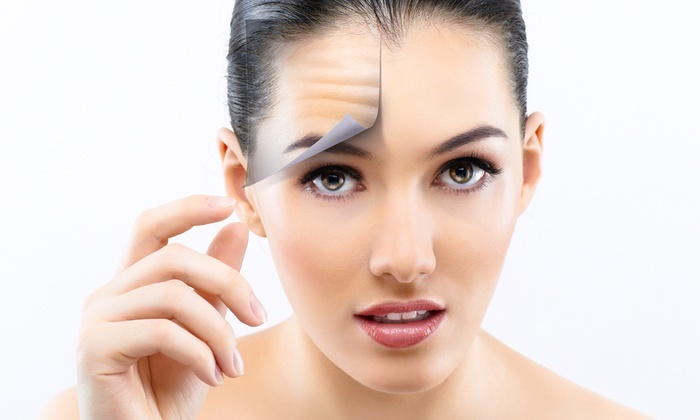 IPL (Intense Pulsed Light) – Also known as BBL – is very good for treating the fine veins, which may be singular or in a network covering larger areas of the face. The large treatment area of the IPL device makes this treatment fast and the modern cooled tip helps to ensure it is a comfortable treatment. 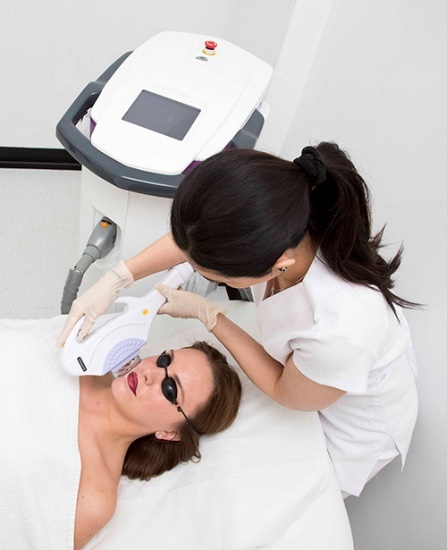 Rosacea – The flushing often caused by rosacea is best treated by either IPL or Long Pulse Laser. The energy based treatment is designed to remove the flushing and in doing so eliminate the embarrassment associated with this. The reduction of the flushing gives the patient greater confidence and reduces the tendency to flush. 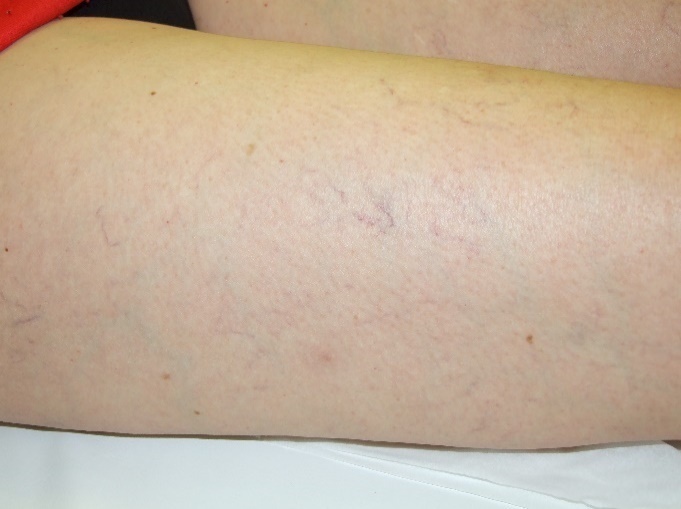 Varicose Veins – Are caused by the failure of the vein valves – often during pregnancy. The resultant affected veins can often be large and we would normally refer the patient to a relevant surgeon for treatment.